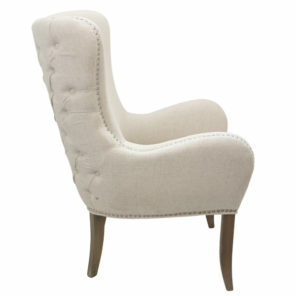 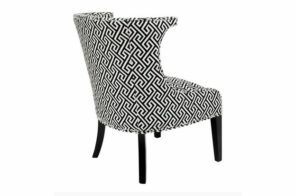 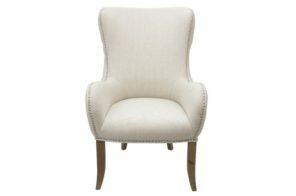 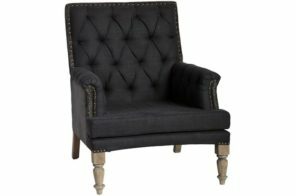 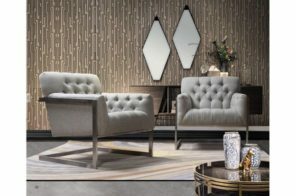 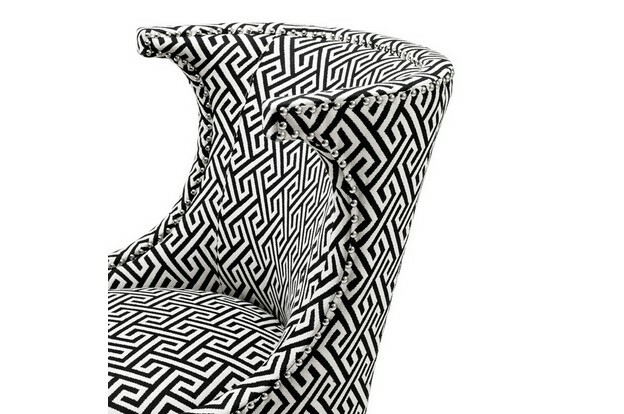 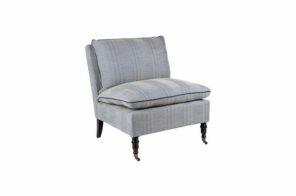 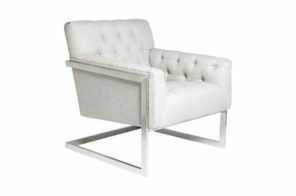 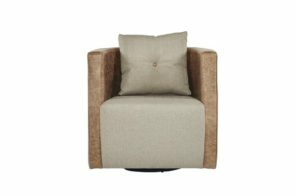 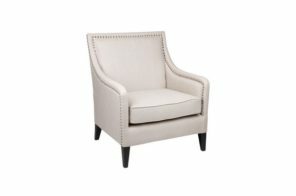 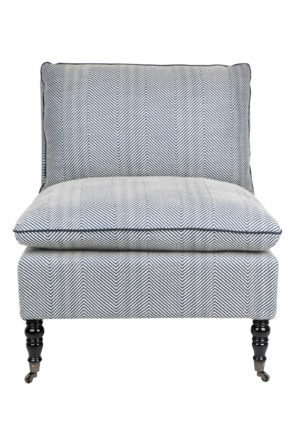 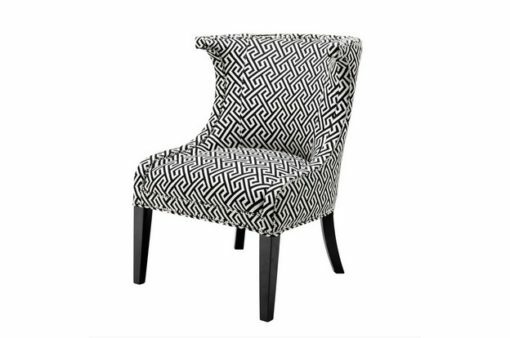 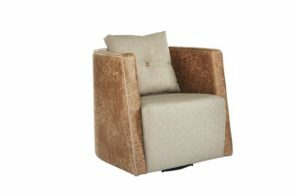 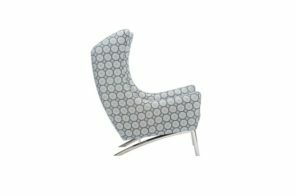 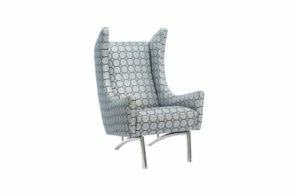 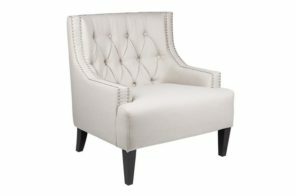 The stylish Ellyham chair is a black & white pattern upholstered classic lounge chair from Eichholtz. 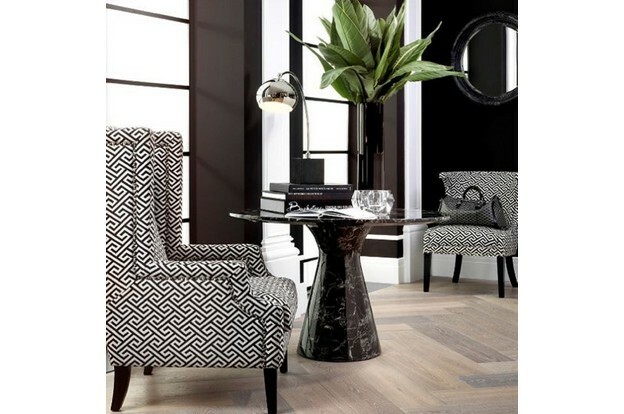 A traditional curved backrest completes the look with black wooden legs. 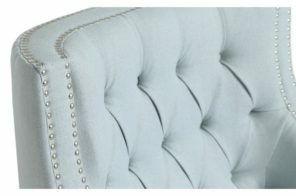 Contrasting metal stud detailing adds a bit of sophistication to the piece.